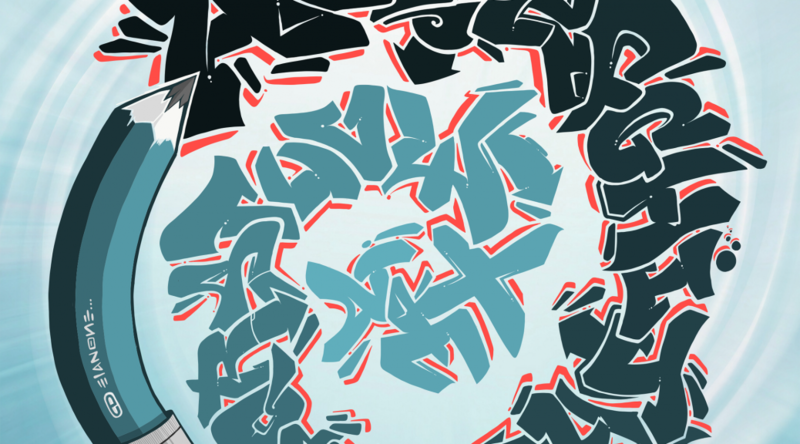 I decided to jump on the graffiti alphabet bandwagon and put this together, but wanted to add my own “twist”. See what I did there? Haha! 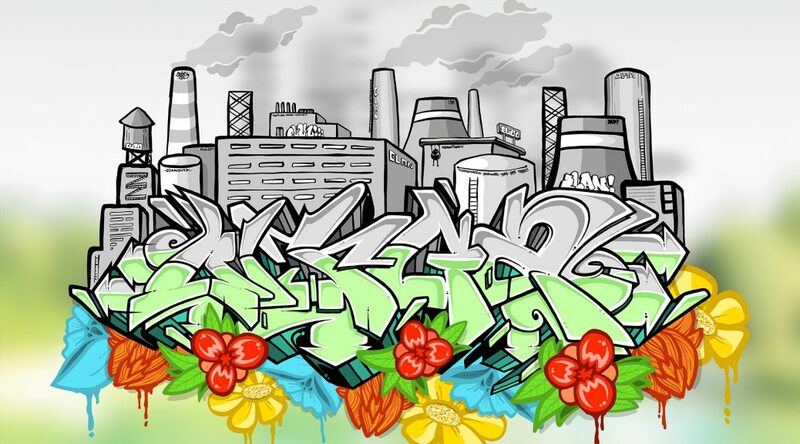 Rocked this illustration on the iPad Pro for my bro, @njgraffitiart. It was inspired by an older painting I did a few years back. I had fun working in a bunch of hidden tags and shoutouts in the factories along the top. Double click the image to zoom in. In any case, welcome to the Garden State!! I’ve had an iPad Pro for a few months now, but just starting to really experiment with some of the drawing apps like Adobe Draw and Procreate. Each has it’s purpose, but I can definitely see what the craze is all about. Here are two recent experiments I was playing with. Looking forward to creating more work down the line.